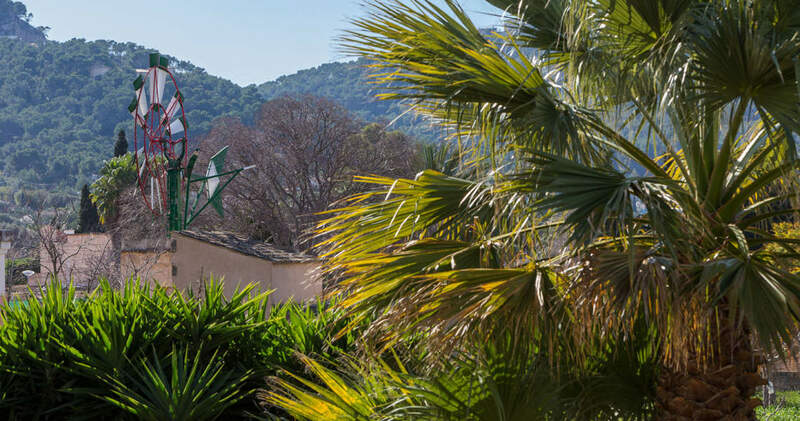 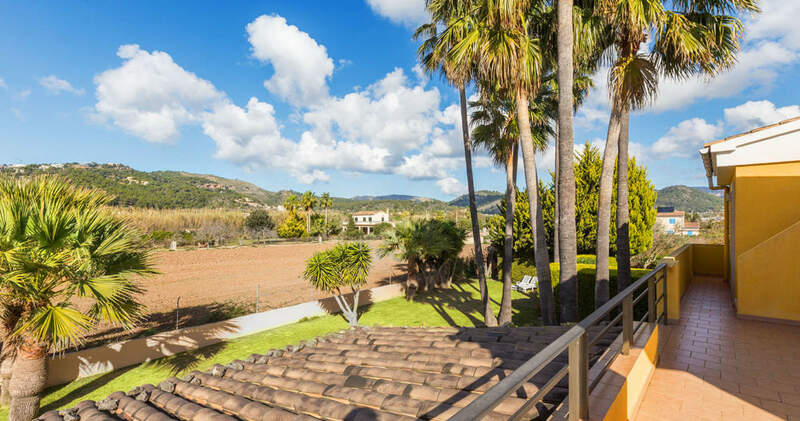 This country house sits on a 2.160 m² plot in a sought-after rural residential area on the outskirts of this small village within walking distance of the promenade and its port and enjoys beautiful views over the surrounding countryside. 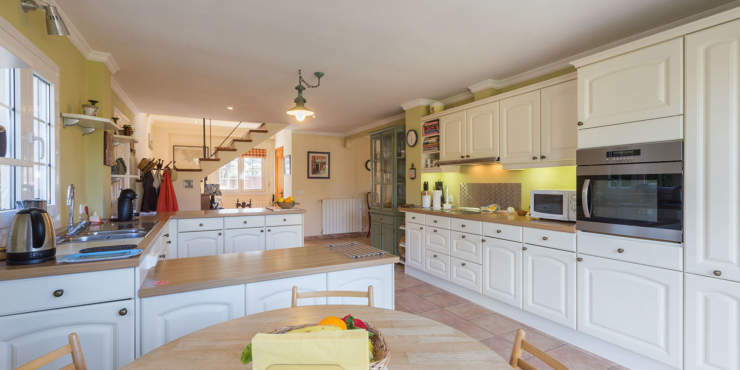 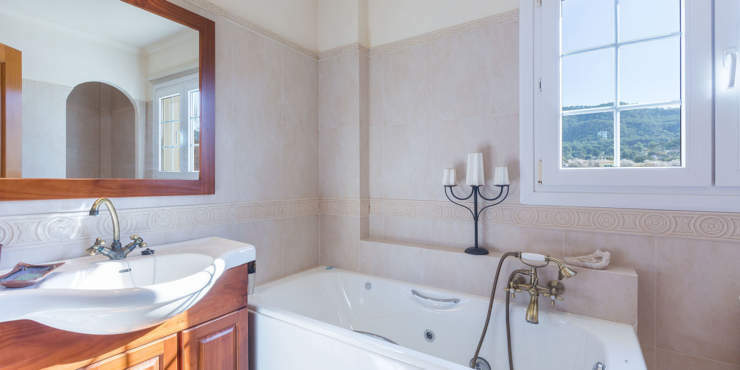 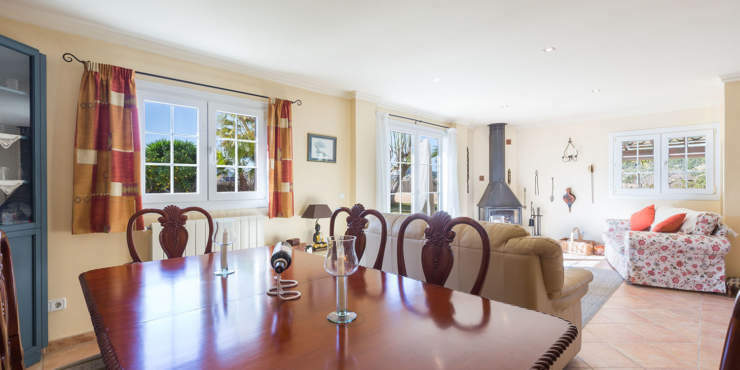 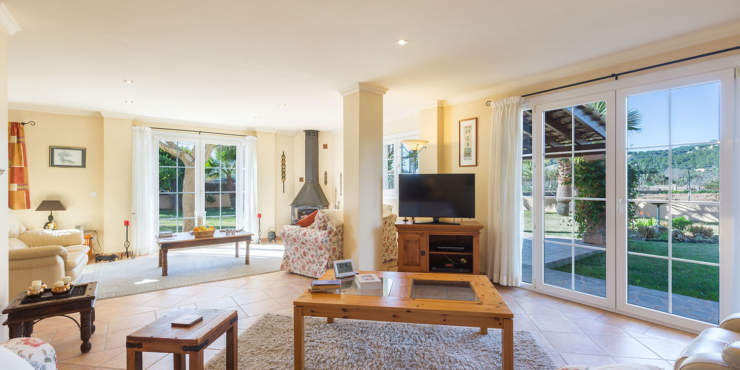 The well-maintained property comprises 208 m² of living space over two floors which, on the ground floor, features a living room with wood burning stove, a spacious kitchen with dining area, a guest toilet and an office. 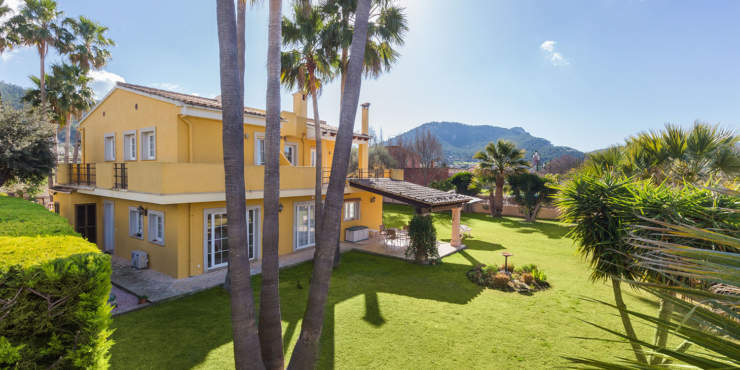 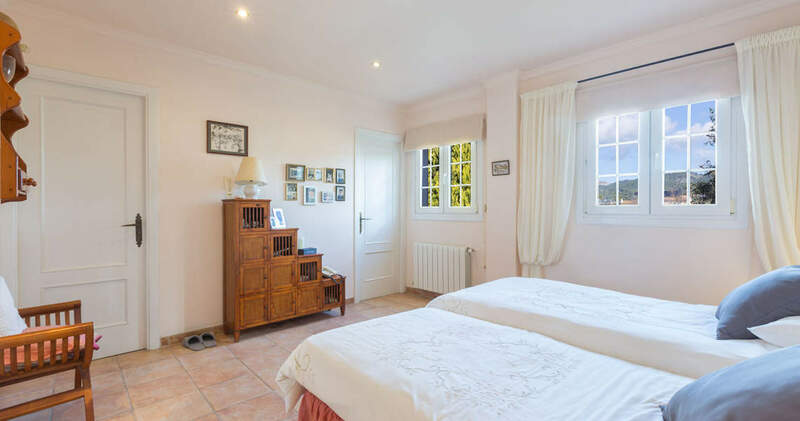 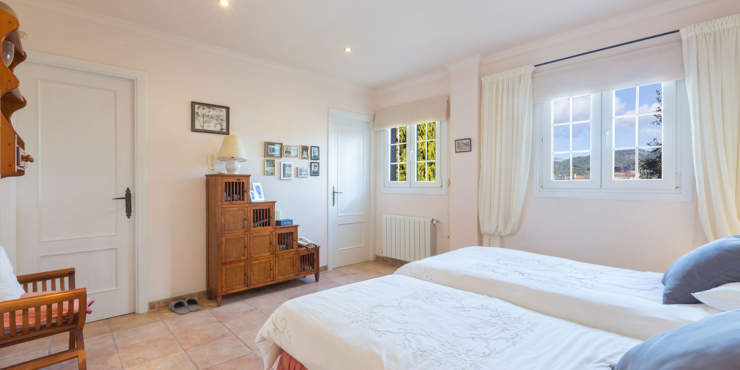 Upstairs, in addition to a large sun terrace with panoramic views, is the master bedroom with en suite bath, plus two further double bedrooms, both en suite. 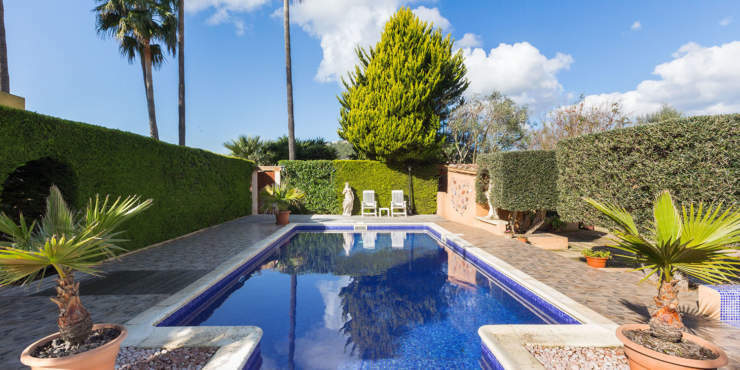 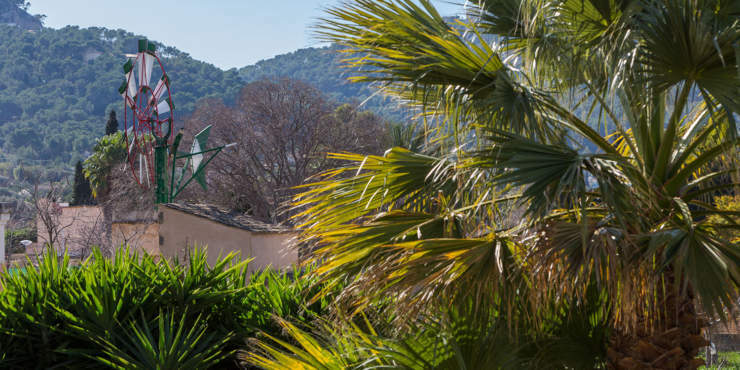 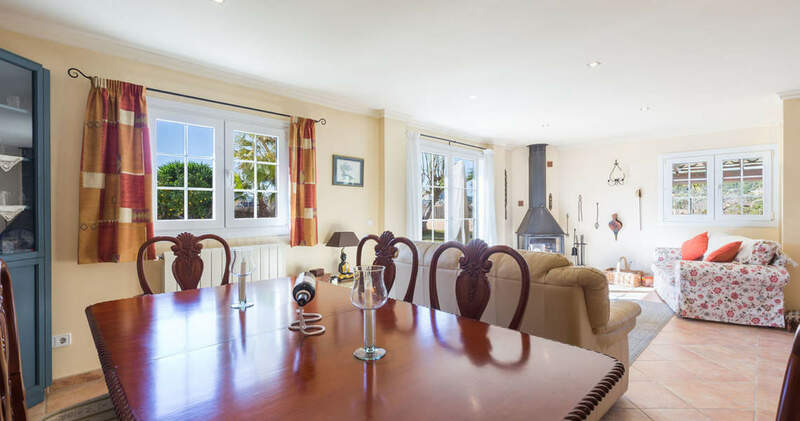 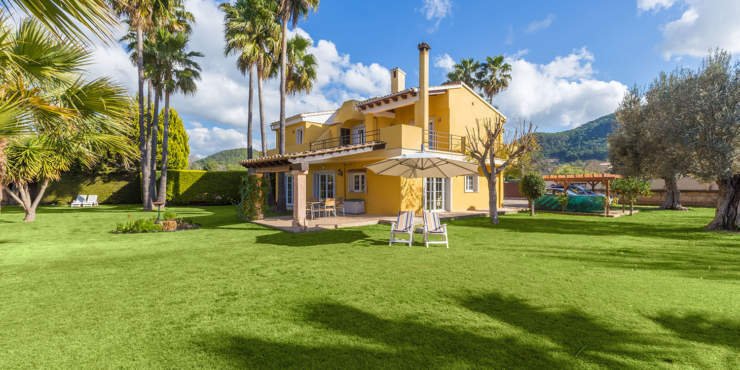 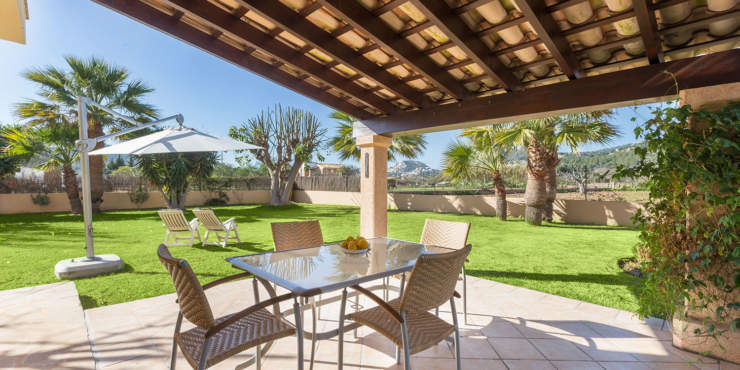 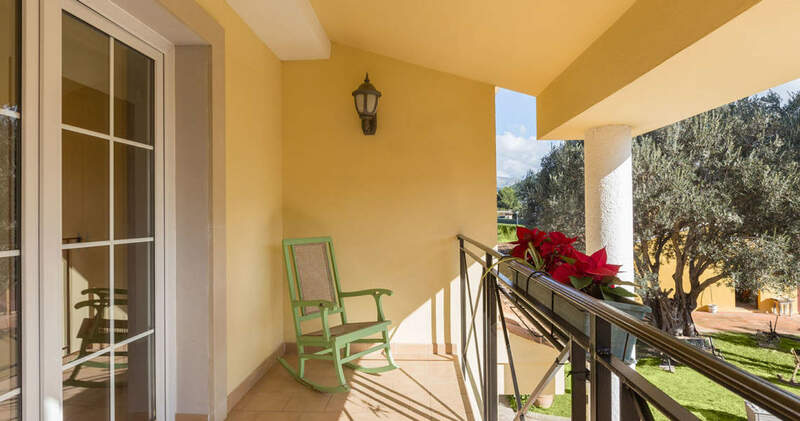 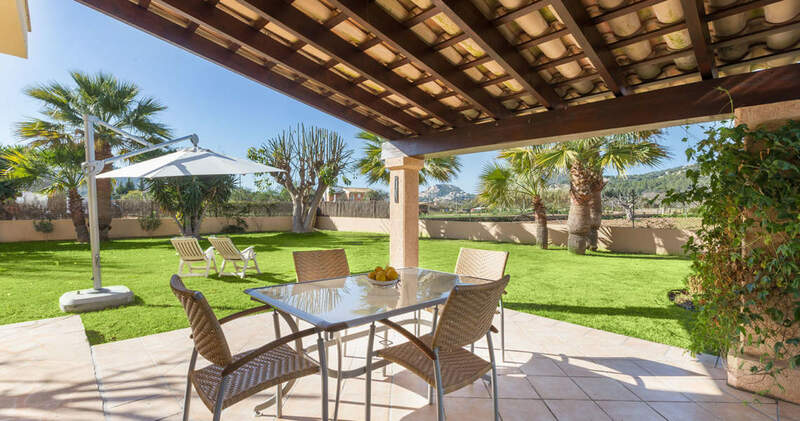 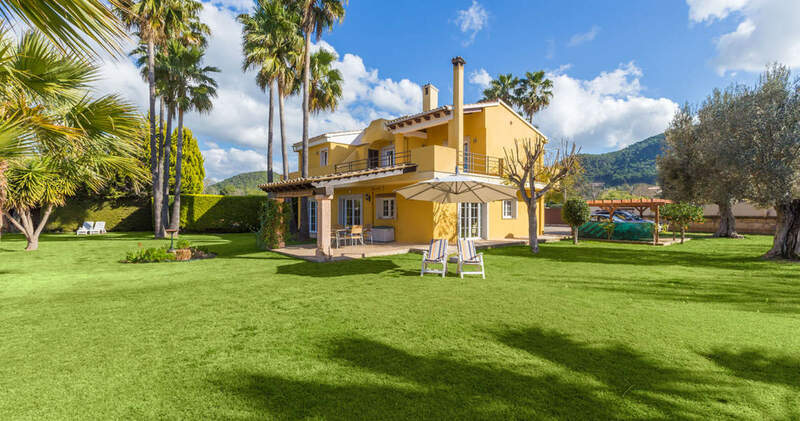 The house offers all mod cons and a lovely outdoor area with open and covered terraces, a tempting swimming pool, a barbecue and a garden with lawn and mature palm trees. 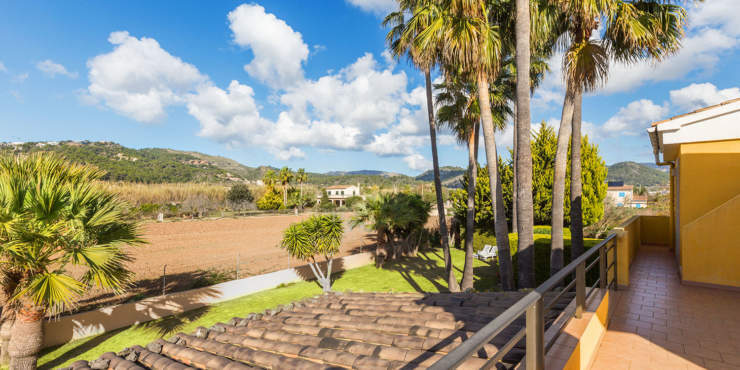 A garage completes the offer.